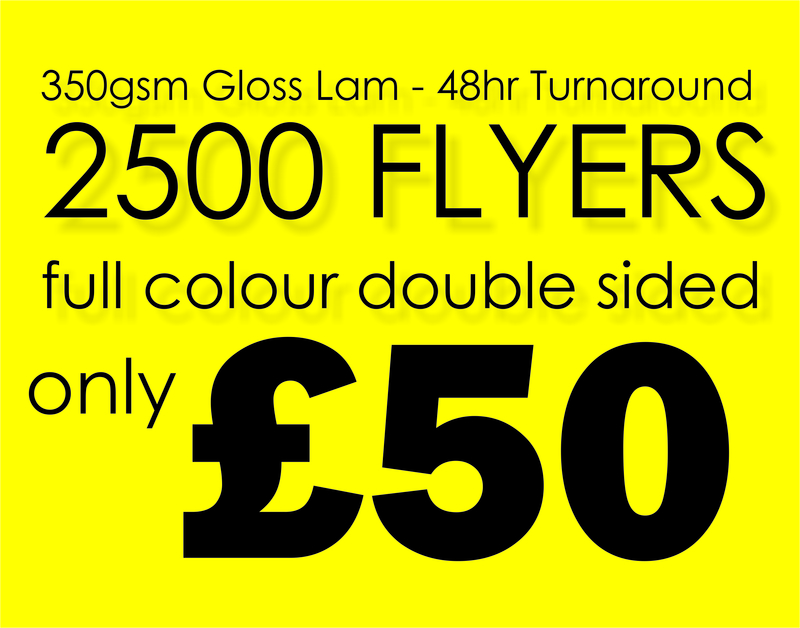 DayGlo Fluorescent A1 Posters are undoubtedly the best option for anyone looking to make a visual statement. With four vibrant and eye-catching colours to choose from you cannot go wrong. Pack a punch with Blaze Red, bring the brightness with Satern Yellow, make a statement with Aurora Pink, or turn heads with Flash Green. No matter what colour you select, you can be sure that these 541 x 841 mm posters are the best way to make your brand imagery or artwork stand out. The only thing you need to do is select how many posters you wish to purchase from the ‘poster quantity’ drop down menu, upload your artwork, and pick the DayGlo colour you would like. We will then work our magic for you! We are sure the vibrant colours will not only blow you away, but also the quality of the posters we produce. 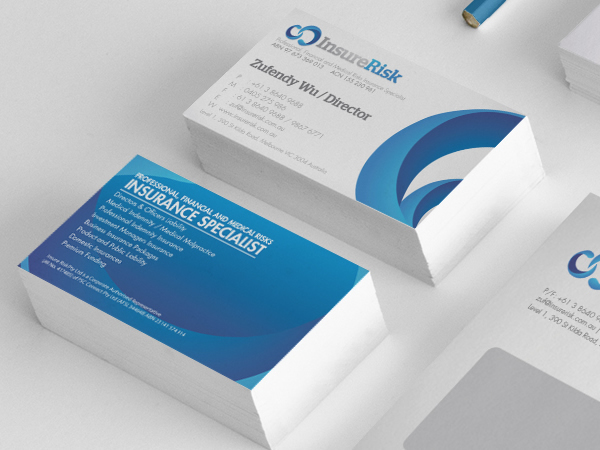 We use the latest printing equipment, the finest inks and high quality paper. Yet our prices are still extremely competitive and we have great discounts for those planning to purchase more than one DayGlo Fluorescent A1 Poster. In fact, we even have free shipping available for those that spend over £150 on site!